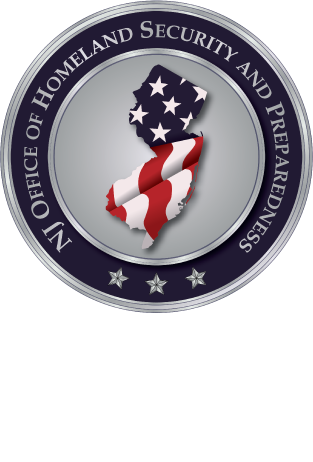 This course will prepare participants to conduct a Jurisdictional Threat and Hazard Identification and Risk Assessment (THIRA). Participants will identify threats and hazards of jurisdictional concern, give those threats and hazards context, establish capability targets, and determine how to apply the THIRA results. By using the THIRA process, stakeholders will develop a strategy to allocate resources and establish mitigation and preparedness activities. THIRA-informed planning is consistent with and expands on nationally accepted emergency management standards as the basis for planning across the mission areas of prevention, protection, mitigation, response, and recovery.